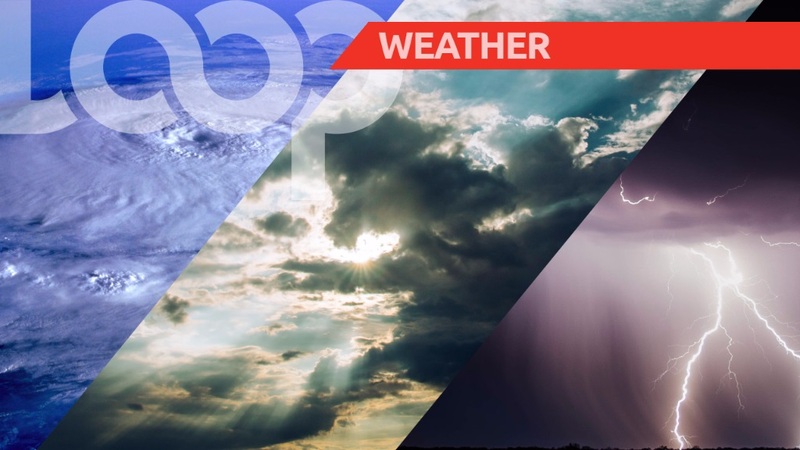 Mostly sunny, hazy and breezy conditions at first will give way to cloudy periods with showers, heavy at times in varying localities. There is a medium chance (60%) of thunderstorm activity in a few areas. Tonight would be partly cloudy with a few overnight showers. Gusty winds, street and/or flash flooding is likely in/vicinity of heavy showers and thunderstorms.